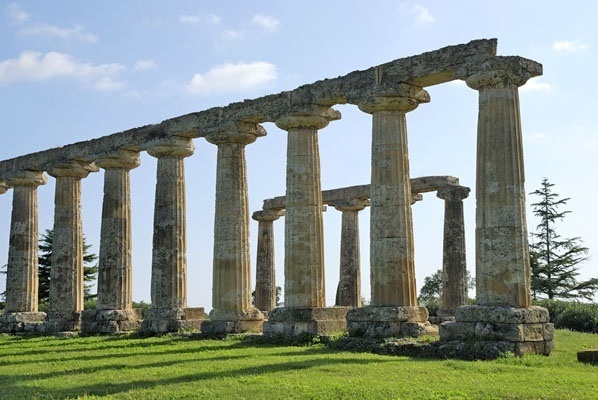 A wide range of itineraries planned by experienced guides to explore and appreciate the most popular sites as much as the most hidden treasures of Basilicata. 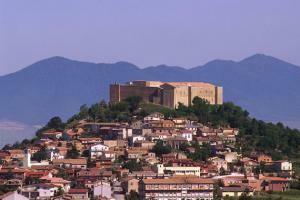 Our guided tours include visits to the archaeological sites of ancient Magna Grecia, Metaponto and Siris, as well as the exploration of Nature Reserves in the Apennines, to show the great cultural variety of Vulture Melfese villages, from the Norman Capital Melfi to the pre-historical site of Notarchirico. 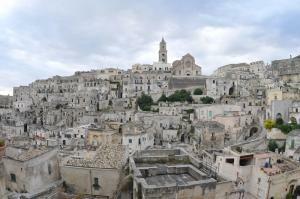 Music and literature festivals and many other cultural events are in the pipeline to test Matera and its Sassi as European Capital of Culture 2019. Unesco listed and designated as 2019 European Culture Capital, Matera is, for all the right reasons, one of the most popular destinations in our guided tours. 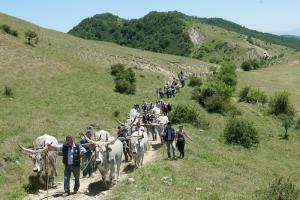 Our itinerary aim at the exploration of ancient abbeys and castles, within the natural frame of the uncontaminated woods of Lucania. Nature holds the most ancient traditions of our civilization: a great clue to enjoy the paths available in many parks, under expert guidance. There are eight archaeological national museums to visit under the vestiges of Magna Graecia between the Tyrrhenian and Ionic seas.